Please complete the form below and your enquiry will be sent directly to Suideroord Home for the Elderly via email. Your enquiry has been sent to Suideroord Home for the Elderly. 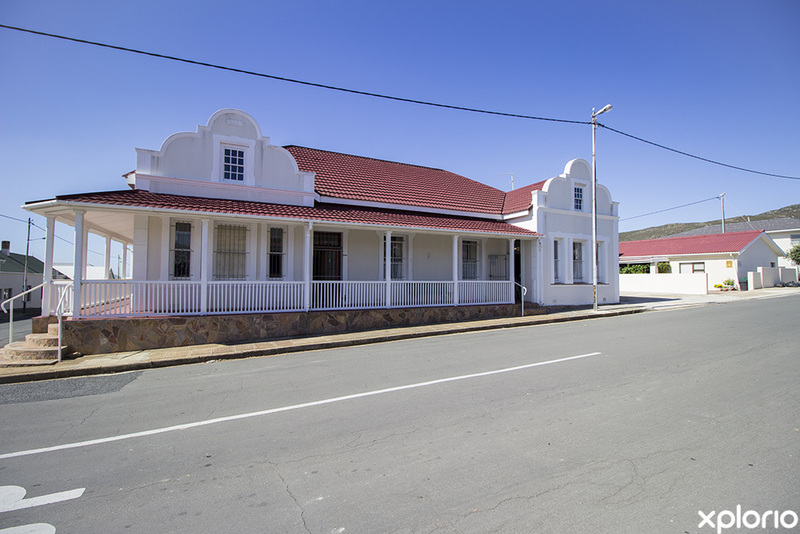 The ACVV (Afrikaanse Christelike Vroue Vereninging) Suideroord Home for the Elderly in Bredasdorp is a non-profit organisation that has, since 1965, been providing several care options for the elderly. Options include subsidised and non-subsidised arrangements. 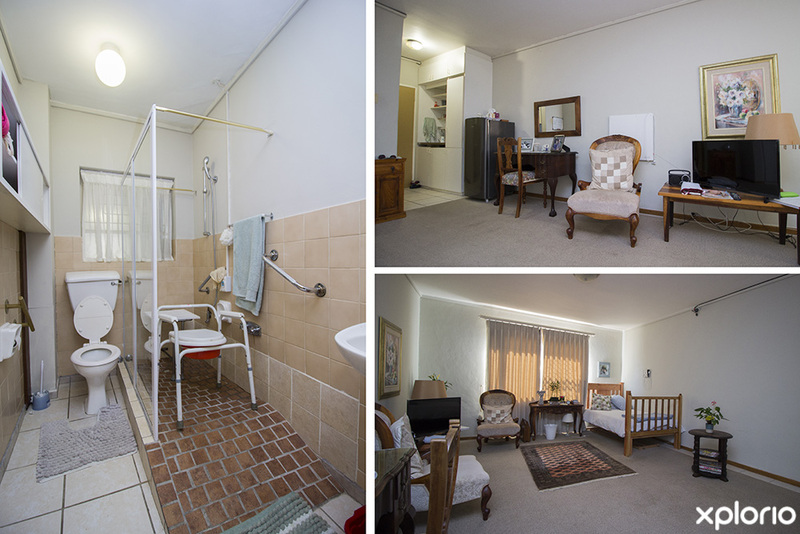 The home also assists those above the age of 60 who are challenged by physical and mental disabilities. 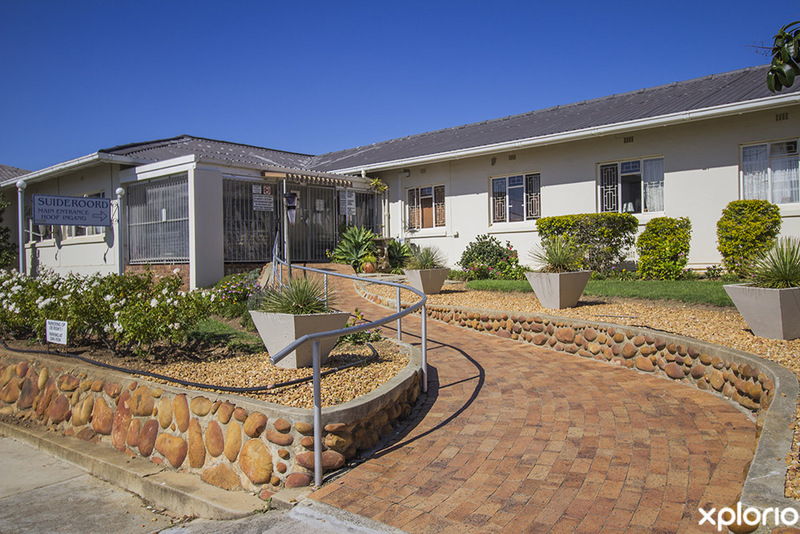 The team of experienced carers at ‘Suideroord’ all agree that family comes first, and strive to provide a home-away-from-home for the residents. The result is a safe and peaceful environment where their golden years can be enjoyed with the dignity, love and happiness that they deserve. 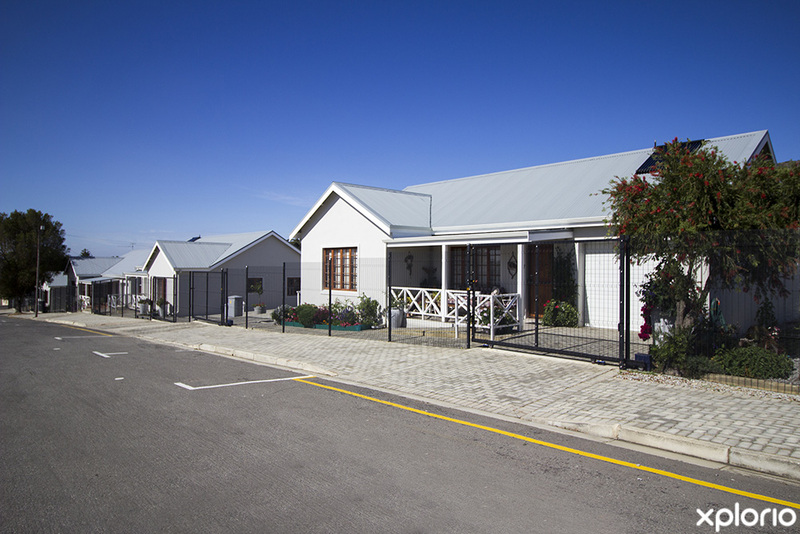 Suideroord Home for the Elderly offers a wide range of living and caring options to suit each person’s unique requirements. Moreover, the home has a modern frail-care medical facility with qualified nurses on call, 24-hours a day. 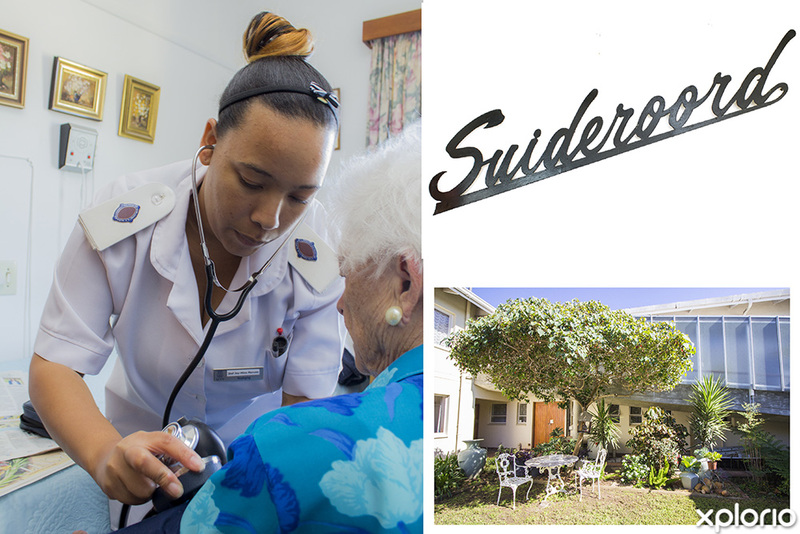 Click on ‘More Info’ below to find out more about Suideroord Home for the Elderly. 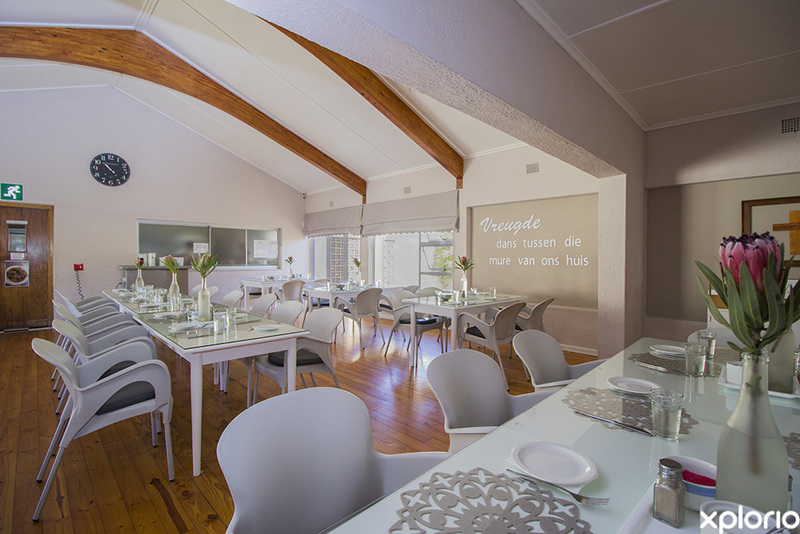 The Suideroord Main Building offers a choice of non-subsidised and subsidised rooms, as well as an Alzheimer Unit. 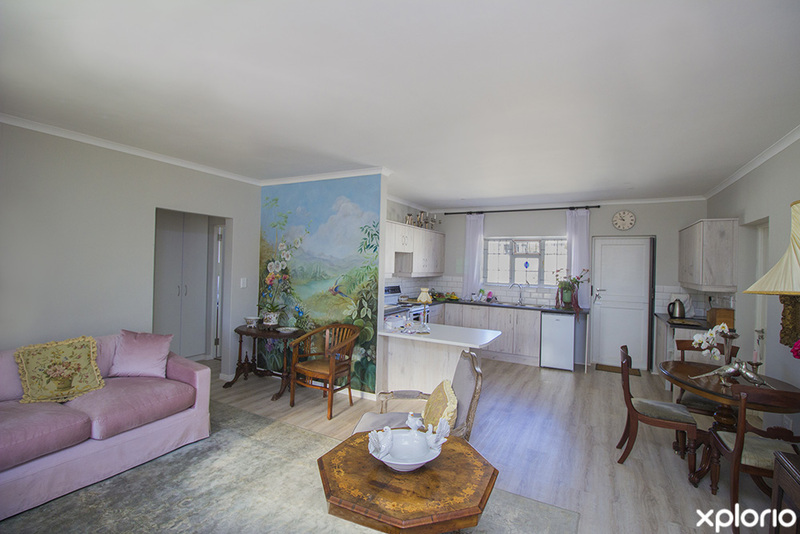 Ons Huis is located about three kilometres away from Suideroord Home for the Elderly. 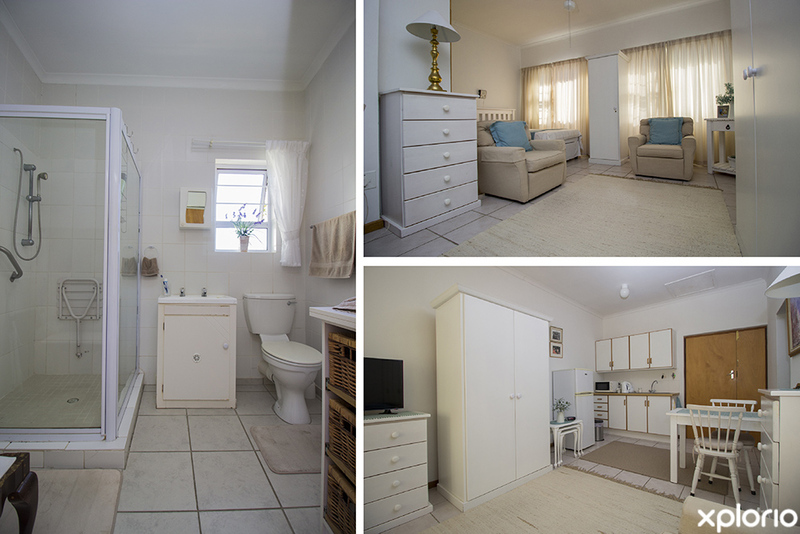 This home is geared for healthy residents who are approved for a subsidised grant according to their social merit. 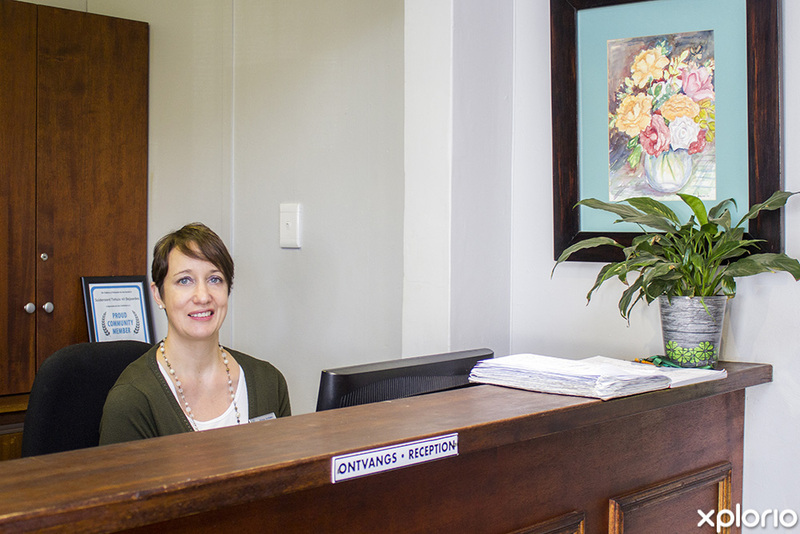 Residents receive constant supervision by a team of caregivers and a qualified nurse is on-call and available whenever necessary. 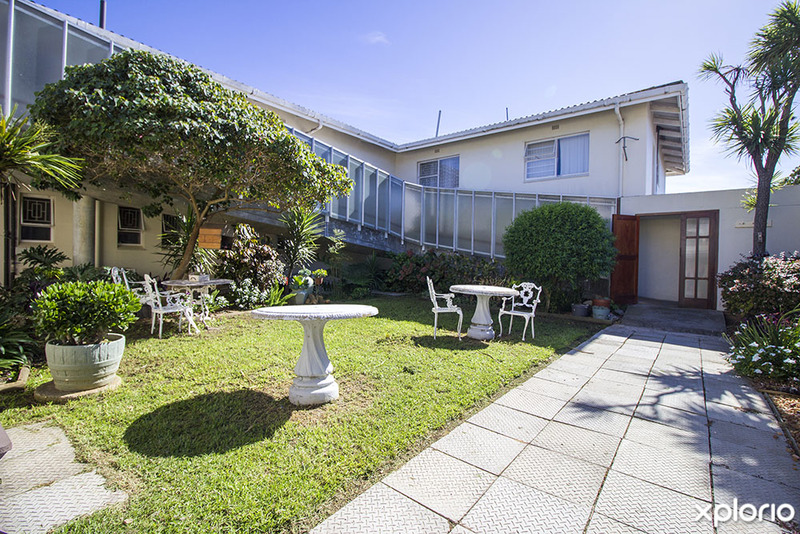 Ons Huis can accommodate a total of 27 residents. 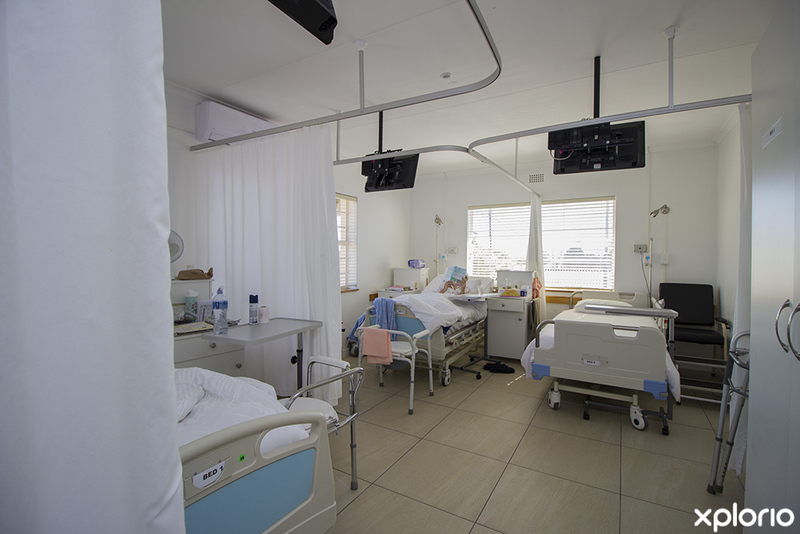 The Department of Health subsidizes four beds at Ons Huis. Intermediate Care is a temporary halfway stop for financially challenged members of the community. Please note that the patient needs to be approved by a selection committee to qualify for intermediate care. The subsidy covers 42 days while they recover from a medical setback, after which they will be returned to their community, or relocated to an alternative care facility. Suideroord Villas are assisted living units, that are for sale. For more details contact Suideroord Home for the Elderly directly.